“There once was a woman who lived in a shoe. It has become trite to observe that many environmental problems are caused by “multiple stressors.” Multiple historical and contemporary stressors on the Sacramento-San Joaquin Delta are blamed for all manner of environmental and water supply difficulties. Generally, comments on multiple stressors involve complexity, uncertainty, having many stakeholders and decision-makers involved, and the seeming impossibility of funding, managing, and policy-making for such problems. All of these observations and difficulties are true and correct. Everyone is blamed for problems, and no one is held responsible for solutions. “Multiple stressors” have become an excuse for not knowing what to do and for blaming others. But, problems of multiple stressors are not entirely unusual, and have been largely overcome, for thousands of water supply and wastewater systems worldwide. Consider any normal well-run urban wastewater system. Thousands of communities, large and small, build and pay for urban wastewater systems, including many miles of sewers and pumping plants to collect wastewater, regional wastewater treatment plants, and treated wastewater discharges. Stresses on each system include thousands to millions of diverse households, businesses, and institutions who flush wastewater into the system, storms which dump large flows for short periods, and state and federal wastewater discharge standards, regulations, and permits. To manage this system, wastewater utilities routinely commit large amounts of capital to fixed and long-lived facilities without assurances that wastewater inflows, climate, or wastewater discharge regulations will remain constant. Indeed, when a treatment plant is built, there is a great likelihood that discharge regulations will tighten and households and businesses will change the composition and amounts of waste they produce over the plant’s lifetime. Thousands of urban areas worldwide have managed to cope well with water and wastewater uncertainties and complexity involving a multitude of stressors. 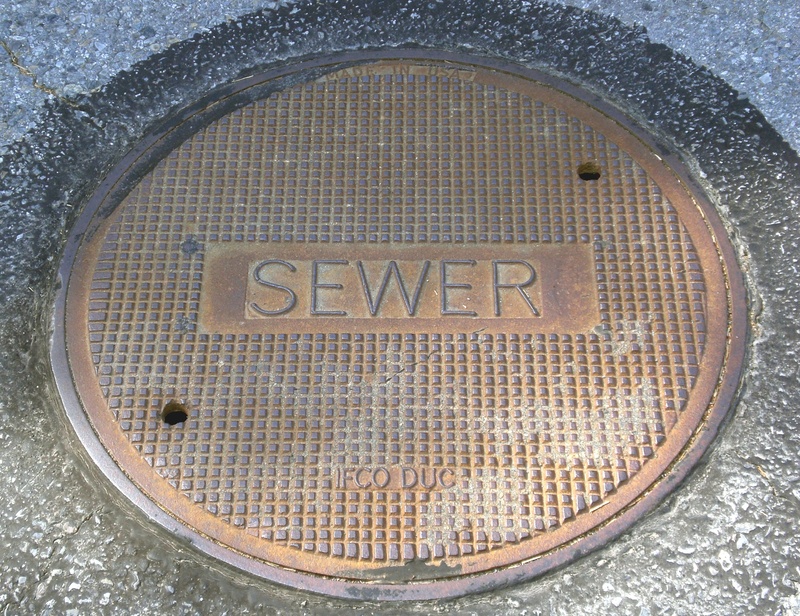 There is a general philosophy of charging users very roughly by the stresses they impose on a wastewater system (chemical and water loadings) – a sewer hook-up fee is common to defray much of the system’s capital cost, a monthly surcharge on customer water bills, and sometimes a stormwater surcharge on local property taxes. 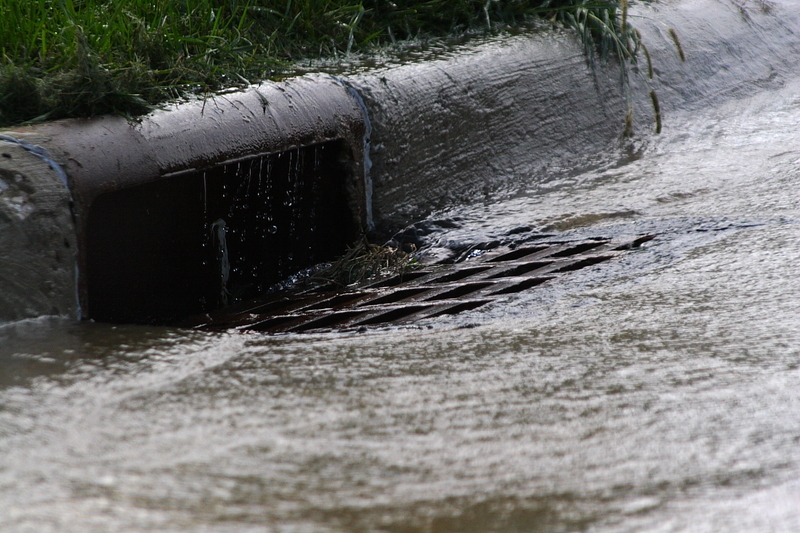 Large commercial and industrial customers often have special surcharges or requirements, including pre-treatment before they discharge particular wastes into public sewers. Every urban home or business pays. These payments are never exactly fair, since they only grossly approximate use of the sewer and wastewater system and are usually not based on detailed calculations of hydraulic and organic loads to the wastewater system. But the system has become largely workable and successful (Tarr 1984). Urban water utilities also can be seen as systems which must manage and self-finance with multiple stressors with large uncertainties. State and federal governments have had useful roles in helping cope with multiple stressors. First, states have defined the formation of suitably-configured, empowered, largely self-financed, and accountable local and regional governments to manage water supplies and wastewater. Second, state and federal governments have regulated these systems for technical effectiveness, public health, financial integrity, and neighborliness with downstream users through discharge permits and water rights. Third, state and federal governments have often provided loans and grants for major capital expenses, along with accompanying technical support and research. And fourth, state and federal governments have given significant (although diminishing) leeway to local governments in the details, staying out of the way. 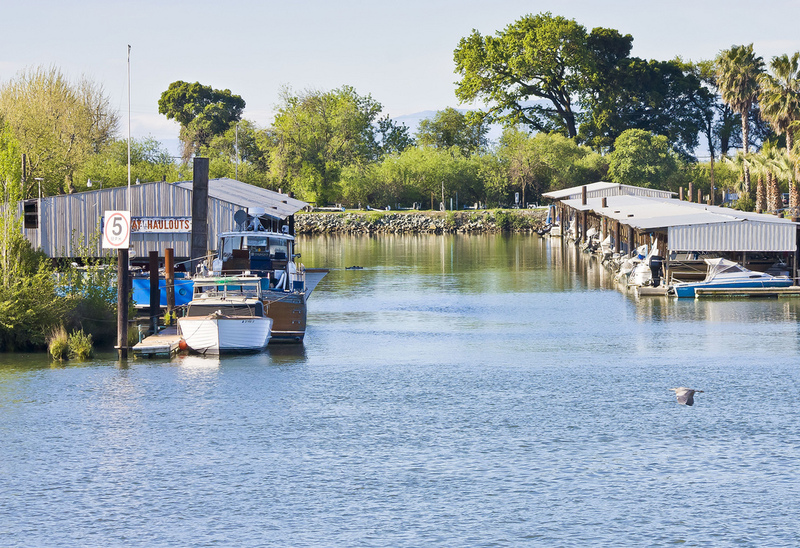 The Delta Stewardship Council has proposed a set of “stressor” fees to fund improvements and protection of the Sacramento-San Joaquin Delta. Just as stressor fees support your local water and sewer systems, stressor fees of some sort, accompanied by an accountable and responsive governance structure, are almost certainly needed to sustain the Sacramento-San Joaquin Delta. Like water and wastewater utility charges, Delta stressor fees will be roughly estimated, imperfect, and controversial, but seem unavoidable for handling a messy necessary job. Tarr, J.A. (1984), “Water and Wastes: A Retrospective Assessment of Wastewater Technology in the United States, 1800-1932,” Technology and Culture, Vol. 25, No. 2 (April), pp. 226-263. This entry was posted in California Water, Economy, Planning and Management, Sacramento-San Joaquin Delta, Water Supply and Wastewater and tagged California, Delta, economics, Jay Lund, multiple stressors, UC Davis Center for Watershed Sciences, wastewater, water supply. Bookmark the permalink.